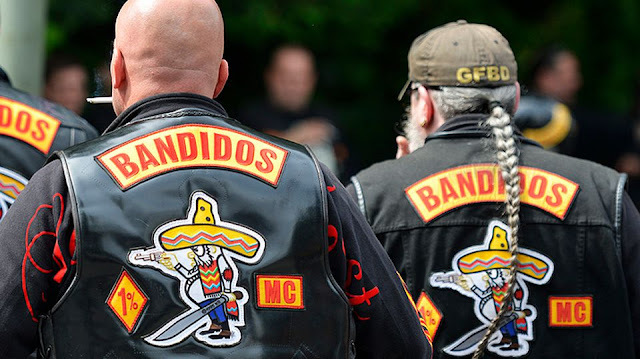 Abilene, TX (December 6, 2018) BTN — A trio of Bandidos motorcycle members have been indicted for allegedly violently robbing a rival club member who drove through their 'turf' while wearing the rival club's vest. 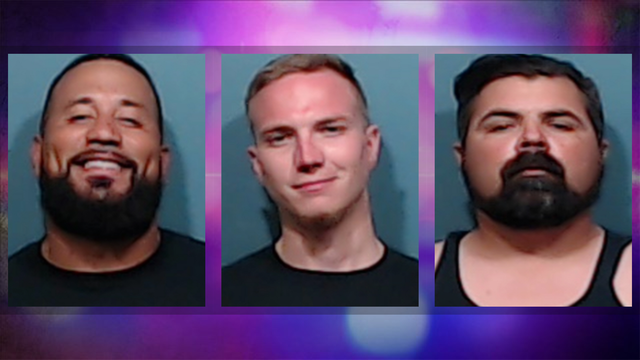 Daniel Machado, Justin Aldava, and Jesse Trevino were all indicted for Aggravated Robbery in connection to the incident that took place in July of 2018. They have all been released from jail after posting a $150,000 bond each. Court documents state the victim, a member of the Kinfolk MC was riding near the Bandidos Motorcycle clubhouse on the 1300 block of Butternut Street when he noticed three bikers - later identified as Machado, Alvada, and Trevino - leave the clubhouse and start to follow him. Once in the parking lot, the victim drew a gun in self-defense, but the documents state the trio began shouting, "There are 30 more people coming to get you", "You can't disrespect the Bandidos", "This is our turf", and "We're going to shut you up like we shut Dusty*** up." The victim then holstered his gun and attempted to flee, but the trio tackled him and began kicking, punching, and stomping him in the back, hips, knees, shoulders, and head, according to the documents. They ripped the rival vest off him and took his cell phone and gun before ramming into him with a motorcycle then fleeing, the documents reveal. 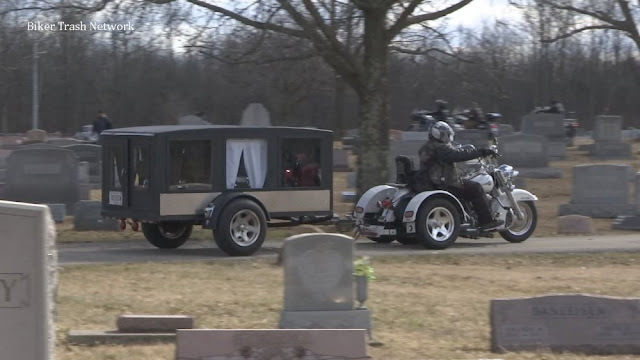 When police arrived on scene, the documents state they saw the victim, "had some cuts, scrapes, and bruises all over his body and had fresh blood pouring from his face, hands, and elbows."